Amazon's Kindle Fire has laid down the gauntlet, the powerful dual core Kindle Fire cuts down on some features, which I do not think will be missed (and a few that might), but it got 95,000 pre-orders in one day, and it only sells in the US for now. It would have been at least 95,001 if they let me order it from the Philippines. The gauntlet has been laid, a 7-inch Android tablet costs US$199. In apparent response prices for the HTC Flyer and BlackBerry PlayBook has dropped with some retailers to US$299. When I saw the specifications for the Xoom, last February, I was thinking, what was Motorola thinking. It turned out, these specifications became the standard for the industry. In the end, there is too much fat on an Android tablet, and this does result in higher costs. An Android tablet (and an iPad for that matter) pretty much mimics all the capabilities of our smartphones, except for call and text functionality. Some tablets are actually fully capable phones. The question is why. I think it is fair to assume a tablet owner would also own a smartphone. Drop the primary camera. Maybe we need a secondary camera for video calls, but why have a primary camera? A smartphone is really a more convenient size for taking pictures and video. Drop GPS. A smartphone also makes a better navigation device. Imagine cradling your 10.1-inch tablet on your cars dashboard. Apps requiring location can get the info from cellular towers and WiFi signals. Rethink the 720p screen on smaller tablets. The 600 x 1024 screen on the 7-inch Samsung Galaxy Tab is good enough and the one on the 7-inch BlackBerry PlayBook is gorgeous. Decide what it is for, and build it for a dedicated purpose. With laptops, you have high end gaming machines and lower end general purpose device. 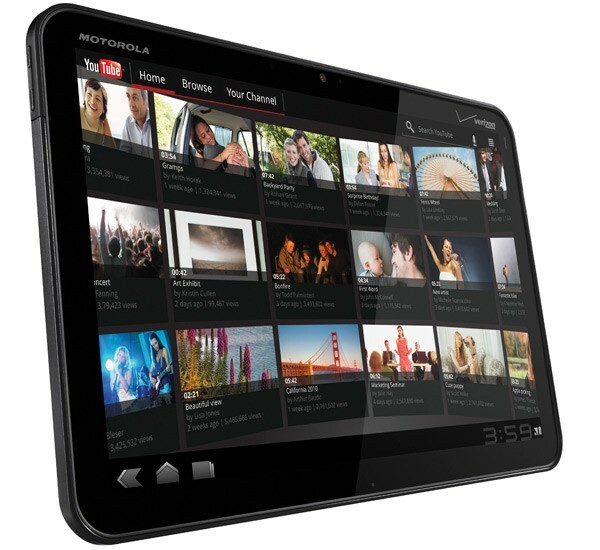 Each tablet coming out embodies the latest technology the market has to offer. This could be replicated having dual core gaming and media tablets, and single core web browsing tablets with less RAM. Yes, you can have your uber tablets too with 3D camera's, a 3D display, GPS and a 1080p screen. Lower end tablets do exist, but from manufacturers which make us think, twice and thrice about the source. In the end all this might just save a few dollars, but people expect Android tablets to be cheaper than iPad's, and smaller tablets cheaper than larger ones, so every peso (or dollar) does count.